Hawaii’s hospitality and friendliness are often sidelined in favor of its stark natural beauty. While picturesque coastlines and white-sand beaches may don its brochures, there are plenty of other things to do including outdoor activities, watersports, community events, and activities. 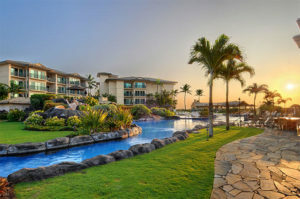 Top that off with fantastic places to stay in Kauai, and you have a vacation in paradise. Spring on the island of Kauai signals the end of the rainy season, meaning the weather is nice and the crowds are sparse. This is a great time of year to visit. 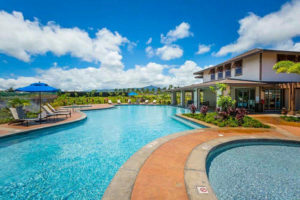 But it also signals the beginning of one of the island’s off-seasons, meaning rates for airfare, Kauai resorts, and island tours tend to be more reasonable. Around this same time, the island begins to populate with festivals, events, and activities. 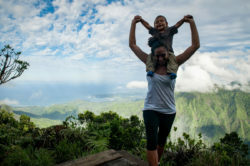 Kauai is not only a great place to swim, sun, and hike, but also a perfect getaway for those who love to immerse themselves in the local community. For those with a green thumb, the island’s annual Orchid Show is a must-see. There are about 25,000 species of orchids worldwide, and they grow on all continents. Hawaii is particularly well-known for its display of this colorful flower – no surprise given its abundant vegetation. Expect vibrant pinks, yellows, and purples. Find one you love? Buy it and ship it home. The show also has a variety of local gifts and crafts for purchase. The Orchid Show typically takes place over a weekend in mid-April in Hanapepe, Kauai. The exact date will be confirmed closer to the date. 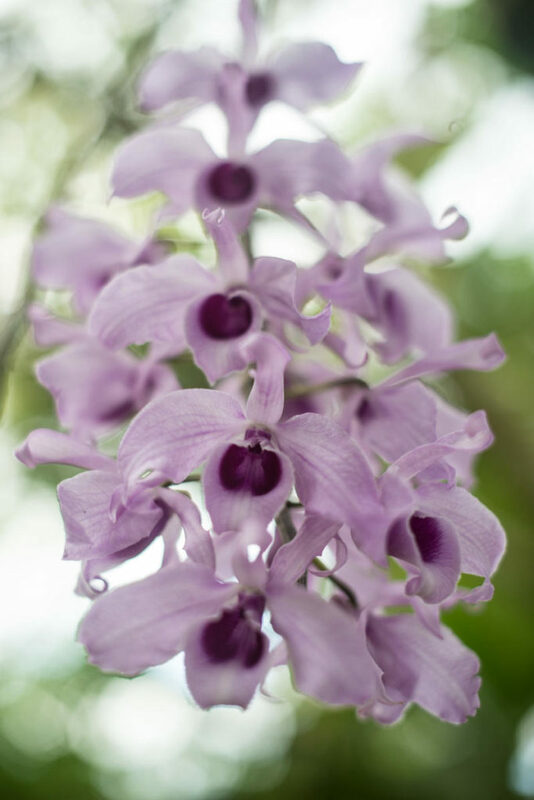 If you’re looking for a pre-Mother’s Day activity or a unique gift, consider the Spring Fantasy Orchid Show on Kauai. May Day celebrates the tradition of the lei, a necklace made of fresh flowers presented as a way of saying aloha. This fun community event celebrates Hawaiian culture at its best, with traditional music, hula dancing, cultural demonstrations, and a craft fair with local, Kauai-made goods. There will also be displays by community groups, incredible local food, and a silent auction. All proceeds from the auction will go toward keeping the tradition alive. The event is sponsored by the County of Kauai and the local newspaper, The Garden Island. This year, the celebration will take place on May 11 from morning to evening. It is typically held at Wai’oli Beach Park in Hanalei. There is a $5 entry fee that goes toward supporting the event. Children ages 5 and under get in free. This annual event is a favorite among locals and tourists alike. Environmental awareness meets classic Hawaiian entertainment at this great event in Koke’e State Park in Waimea. Enjoy numerous environmental exhibits, Hawaiian music and dance, authentic local eats, and arts and crafts. 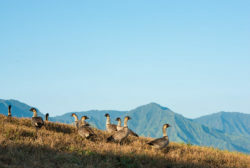 Partake in some family activities with an environmental bent, kids’ games, drawing, crowing contests, and lei making. You can also enjoy some amusing educational workshops. While these are rewarding, the most anticipated workshop is likely the fantastically-fun banana poka basket making. The event typically takes place on Memorial Day weekend, though the 2019 date has yet to be confirmed. There’s always something fun to do on Kauai. From free hula shows to regional food tours to art walks, the Garden Isle has regular, year-round events for everyone to enjoy. If your kids are nature-lovers, be sure to check out the monthly Keiki Day at the Na ‘Aina Kai Botanical Gardens. Kids will get to explore and learn as they wander a hedge maze, learn about rare plants, and spot wildlife along the way. If you’re traveling with the whole family, you might need more than just a few events to keep you busy all week. 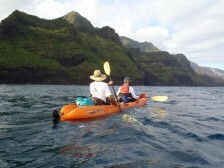 Read about some of the best Kauai Island, Hawaii, Summer things to do and get going. Whether you’re spending a few days or a few weeks, you’re guaranteed to find some great island events to keep you busy. 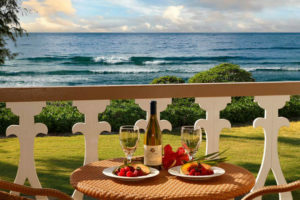 As far as places to stay in Kauai go, check out our suites at Waipouli Beach Resort and Spa. Browse our website for more information on available Kauai resorts, hotels, and rentals for your spring vacation. Kauai’s a small island with a big community – you don’t have to go very far for good vibes and friendship. Give us a call today 888-822-2403 for more information on available rentals and other events on Kauai during your stay.